With November fast approaching, it’s time to think about adding a designation in celebration of Designation Awareness Month. November has been selected by the National Association of REALTORS® (NAR) as the month for real estate professionals to hone their skills and provide specialized services to their clients by completing a designation program. IAR is celebrating Designation Awareness by providing discounts for the following designation courses during the month of November. Contact your local association to see what designation programs they are offering and click here to see a list of some upcoming courses. 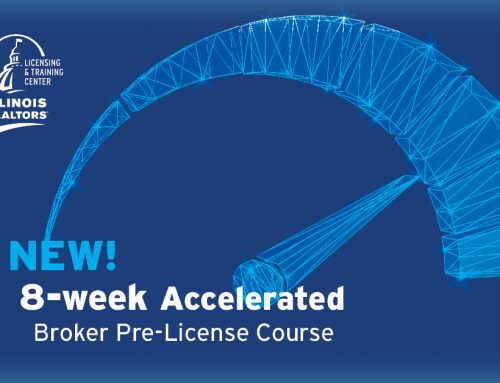 In addition, IAR offers a Post License Home Study and Webinar for those newly licensed Brokers who are completing their 30-hour Broker Post license requirements prior to their first renewal. Successful completion of those 30-hours of Broker Post License through IAR will enable students to be eligible for Course II of the upcoming Graduate REALTOR Institute (GRI). Sign up for a designation program today so that you may be included in the elite group of designation professionals!